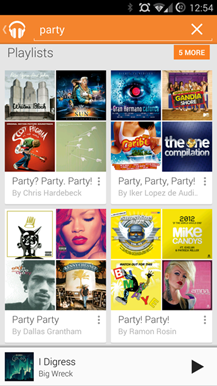 Update 8/7/14 #1: Quite a few of you experienced issues with album art after updating to version 5.6.1616P. Google has now released a new update 5.6.1617P which resolves this (you can find the new APK below). You may need to clear data and restart the app if album art still doesn't show up. Update 8/7/14 #2: Google posted the official changelog, and looks like this is also new in this release: "You can now undo tracks removed from playlists and the queue via swipe." 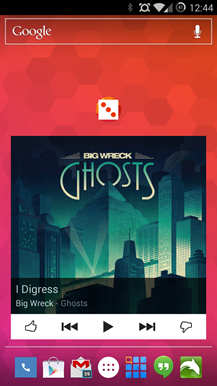 Google has been playing around with the Play Music interface a bit lately, but the widget hasn't been keeping pace. 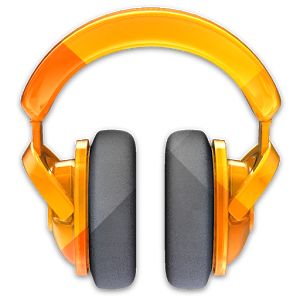 That changes in this update as Google has completely revamped the standard widget and added a new 1x1 widget for getting tunes going fast. But that's not all! 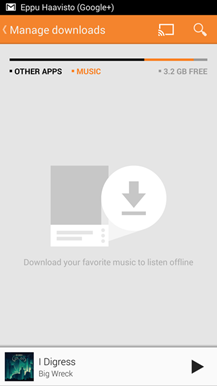 There are also changes to the music download screen and search functionality. We're still digging around a little, but this appears to be all the major stuff. We'll update if we spot anything else. 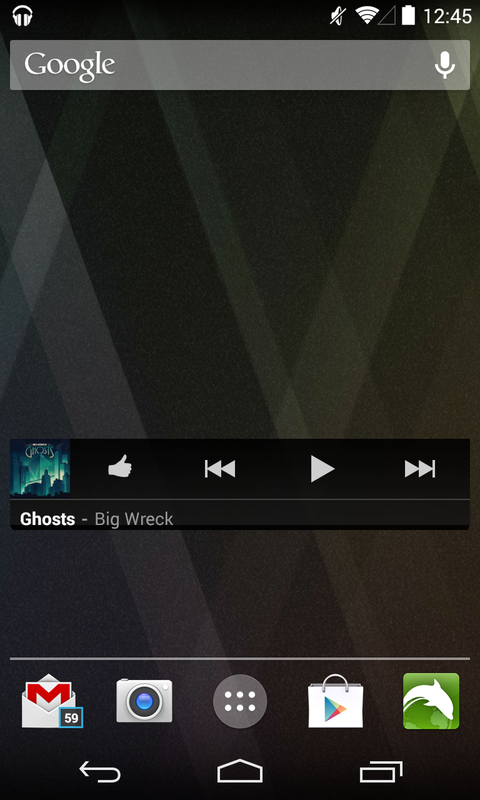 The new widgets are awesome. The resizable one (starts out at 3x1 for some reason) looks great and you can make it any size you fancy. 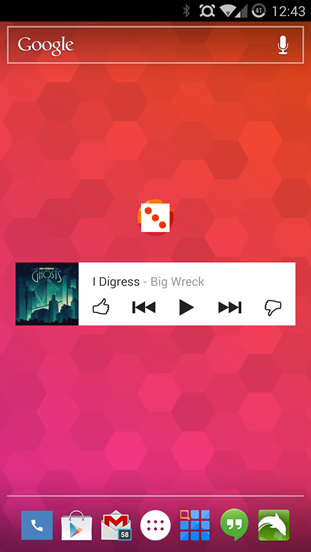 The I'm Feeling Lucky widget also shows a cool animation on the home screen when you start it up (check that out to the right and in the video). The free space meter in the remodeled download queue screen is handy to have too. This saves you from guessing how much storage space your local music is eating up. That's especially important if you let the app cache music as it plays. 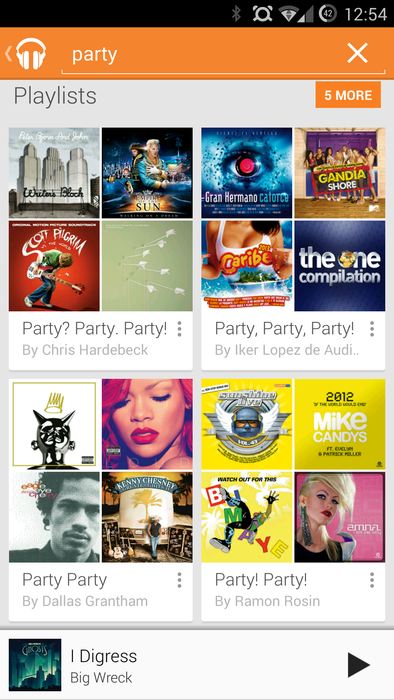 Public playlists were added to Play Music a while back, but now the app can find them in search results. So if you're having a gathering and don't want to put together your own mix, just search and shoot it to your Chromecast. Check out the old vs. new widgets below. It's a big (and welcome) change.